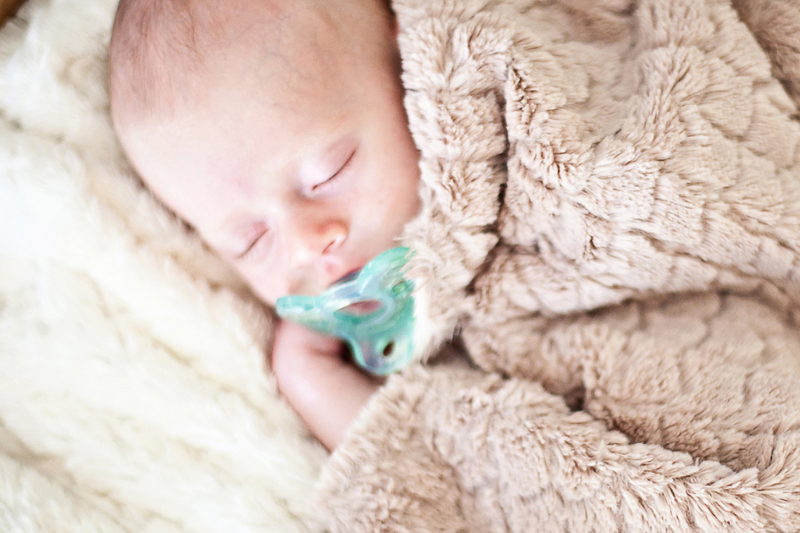 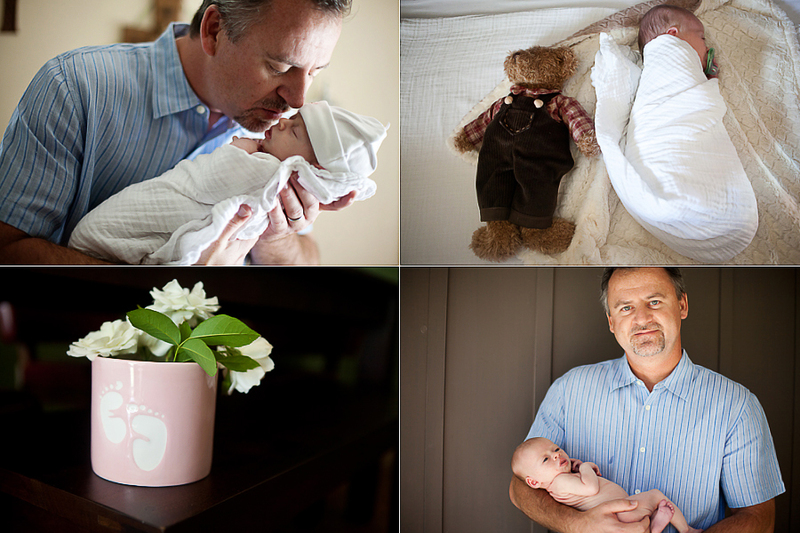 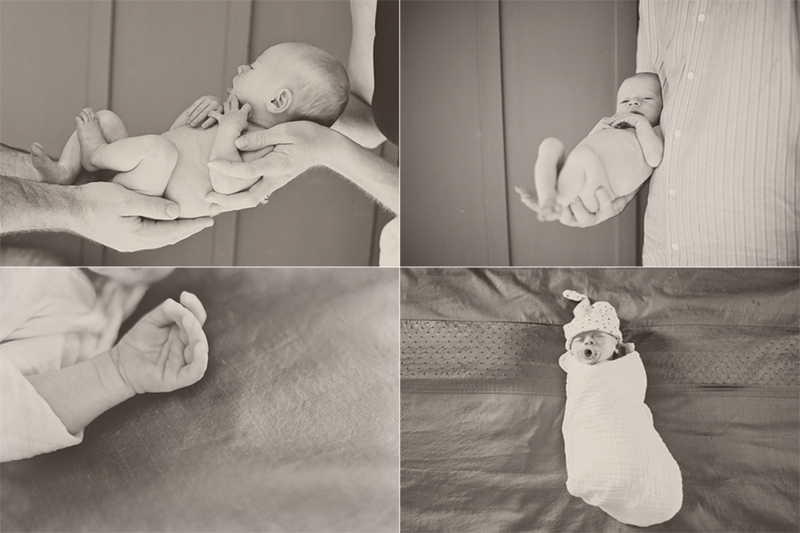 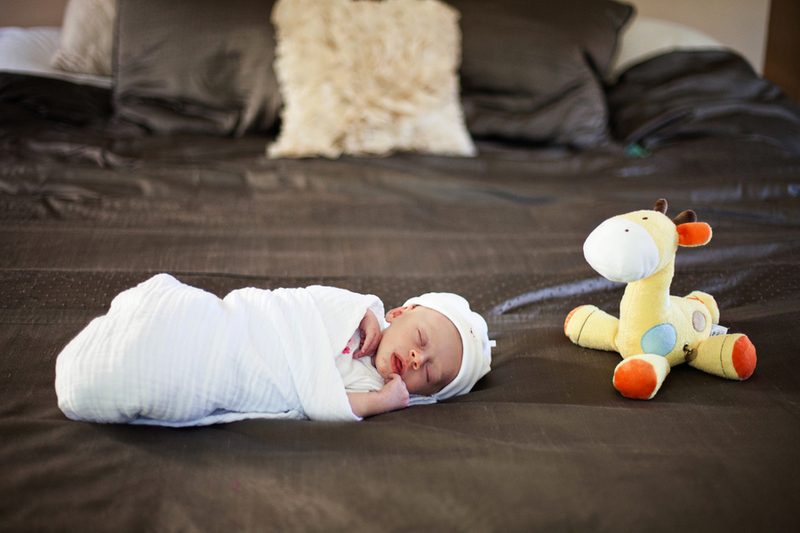 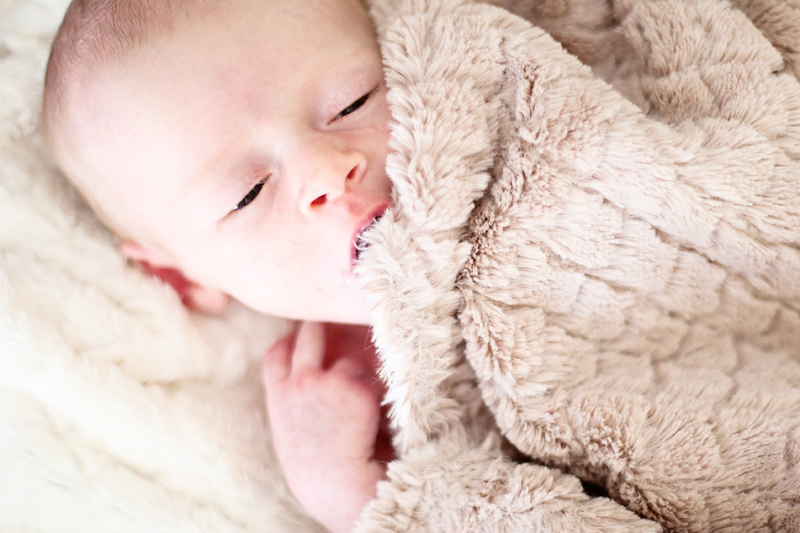 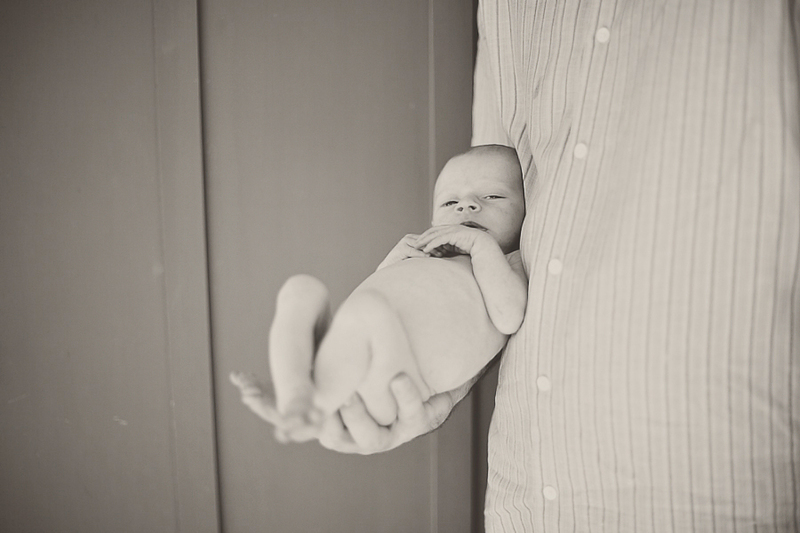 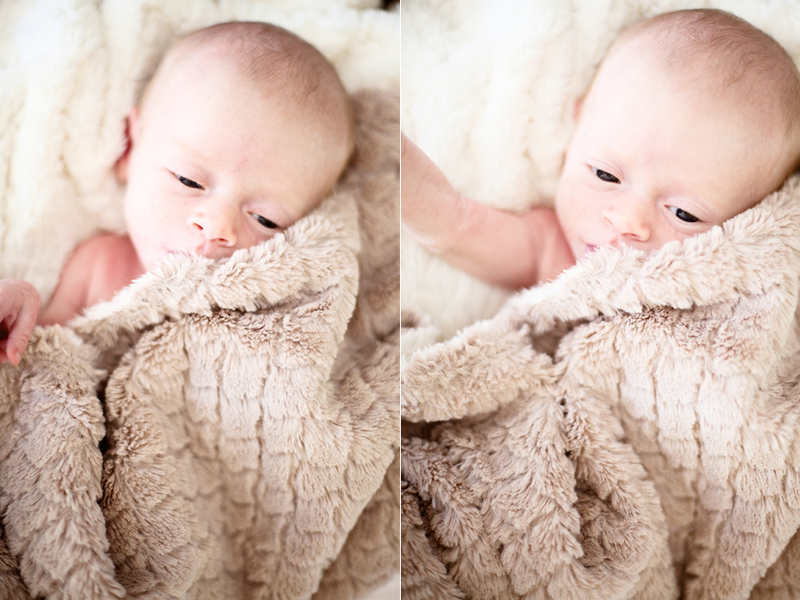 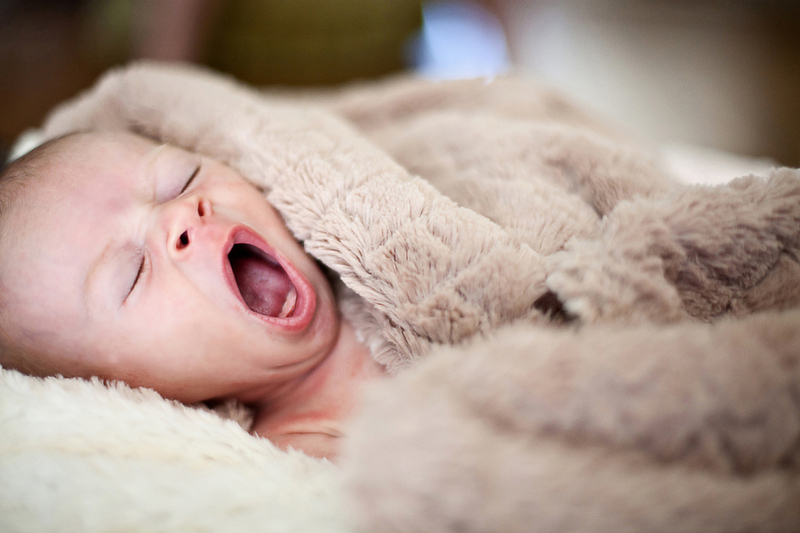 I took photos of Tim and Tiffany’s new bundle of joy the other day and little Adelyn is such a sweetie! 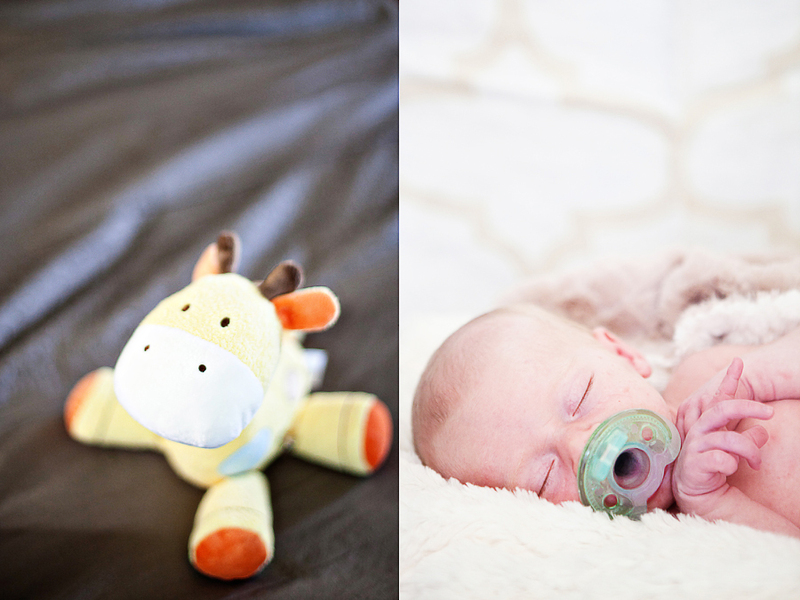 I love her middle name, Bernadette, too. 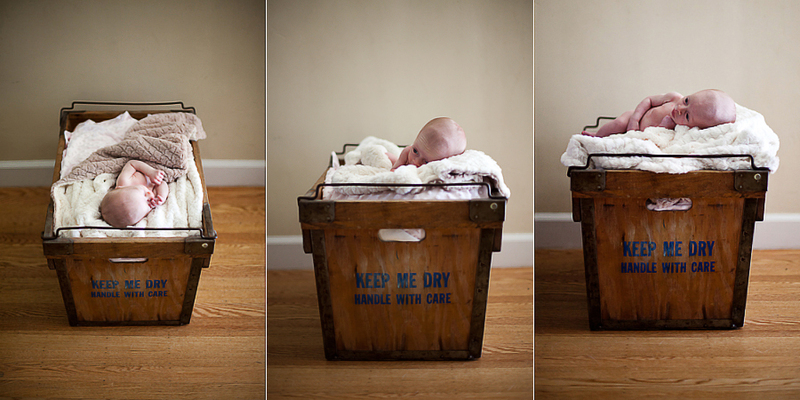 I’m a fan of old fashioned names. 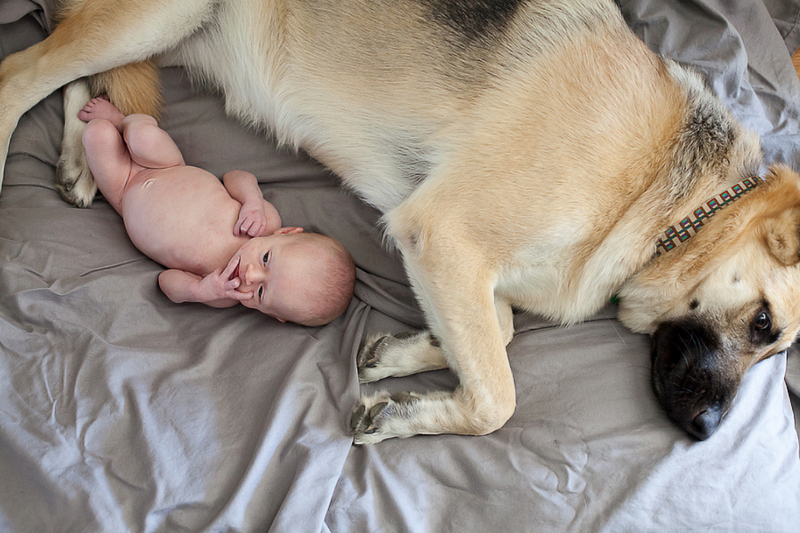 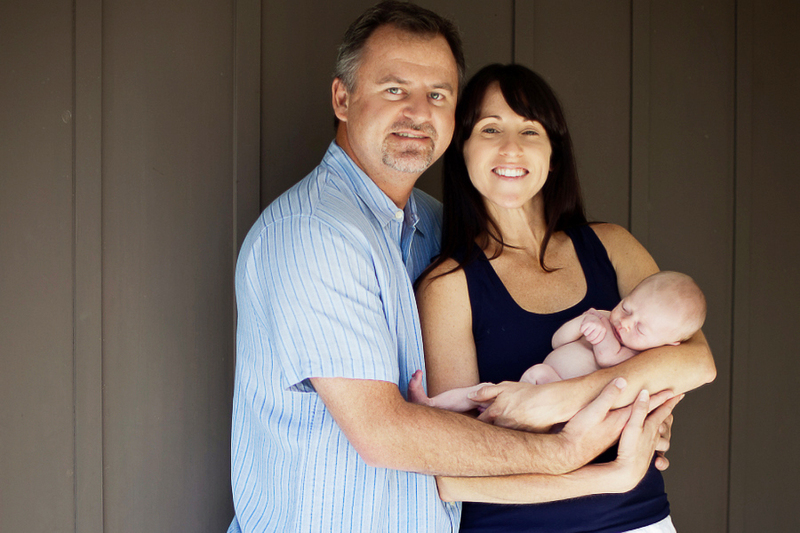 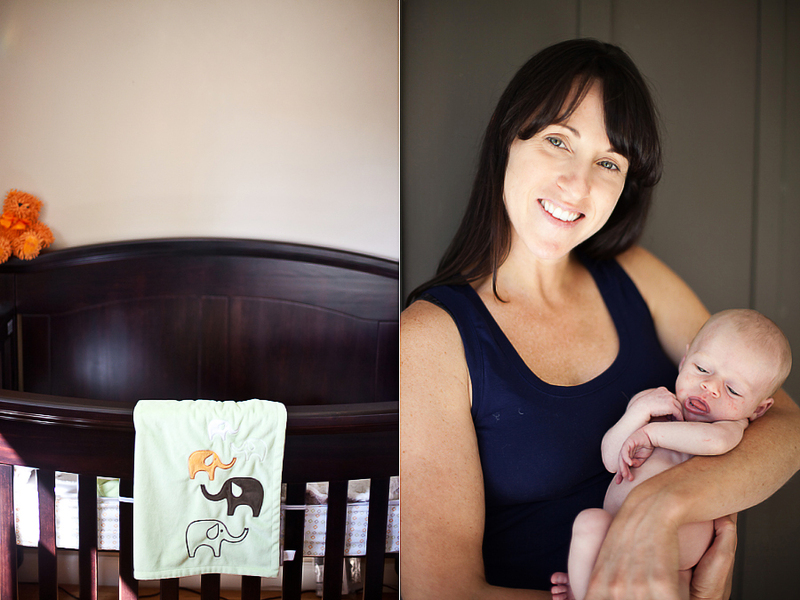 Thanks for inviting me into your home and letting me document your adorable little family!